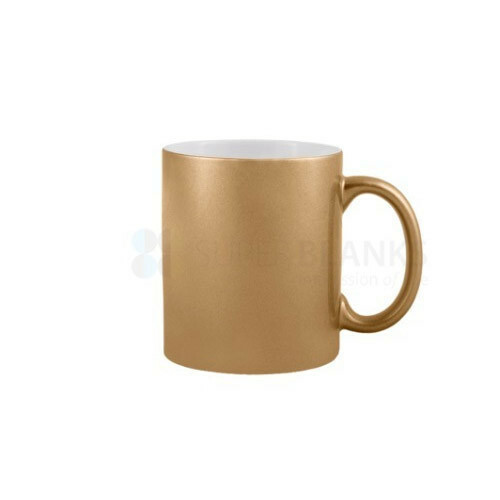 Established in the year 2010, we, "Rohin Industries", are considered to be leading manufacturer of the premium grade of Designer Mugs, Designer Cushions and Glass Photo Frames. Their rich features such as lustrous appearance, trendy design, lightweight and impeccable finish, make these gifts highly demanded in the market. With our large production capacity, we have been able to meet the bulk demands of the offered gifts, trophies and medals in the most efficient manner. Before dispatch at the clients’ end, the offered products are packed with standardized packaging. We offer these products in various sizes, colours, designs and shapes, which suit the requirements in the most efficient manner.